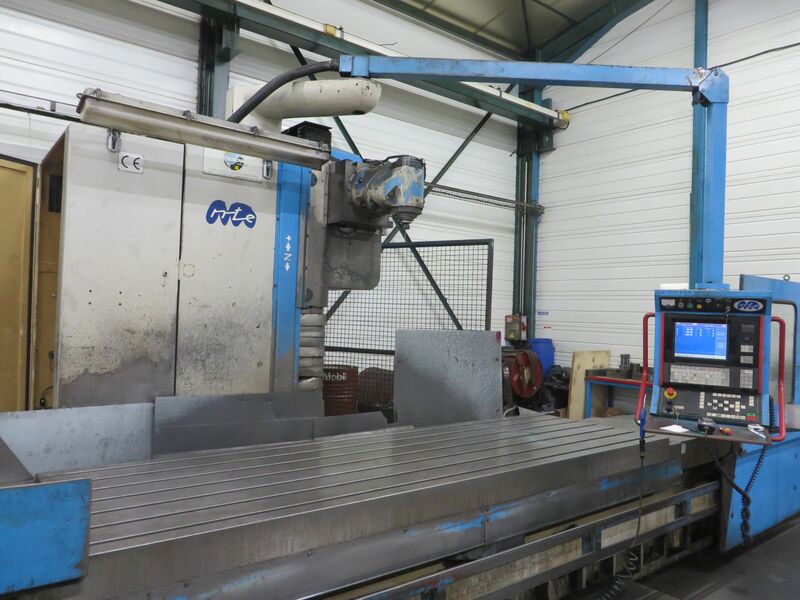 Since 1957, Machines Service has acquired a reknown expertise in used machine tools market (conventional or CNC). 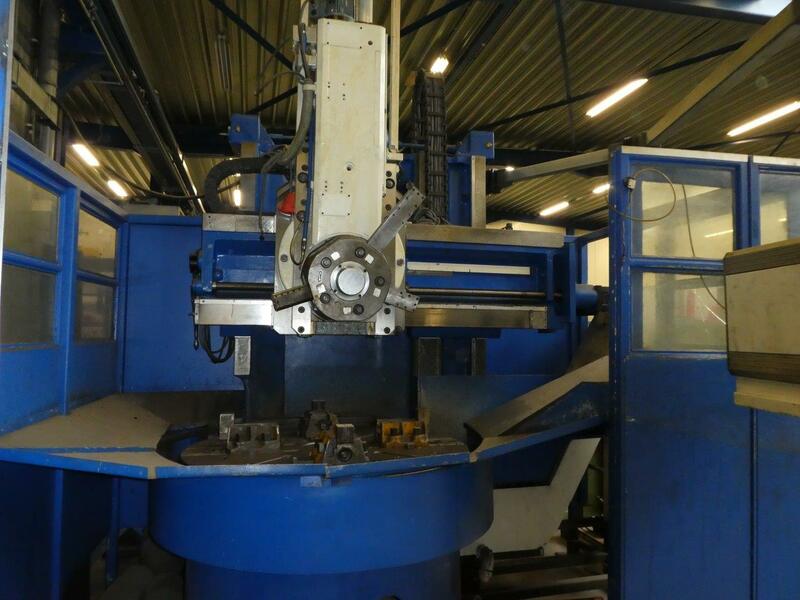 Our main warehouse is perfectly equiped for handling heavy machine tools and is in Belgium, a central position in Europe. 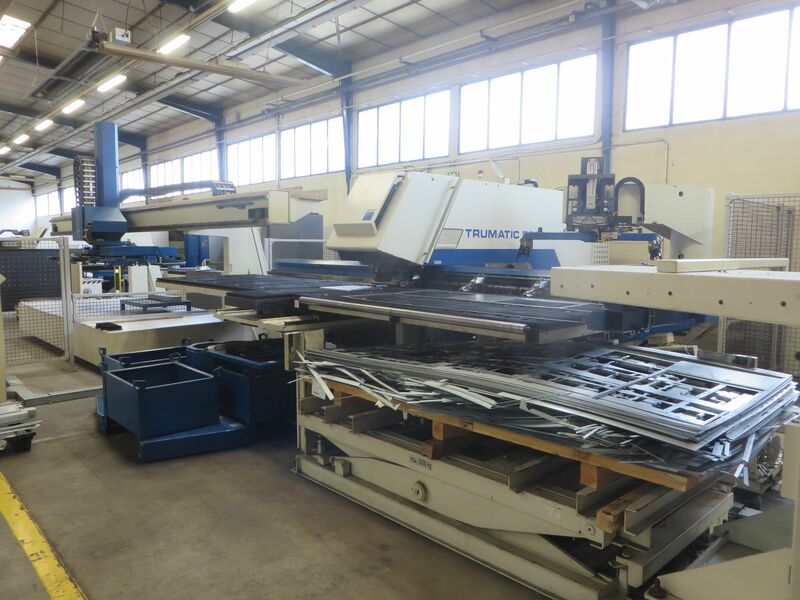 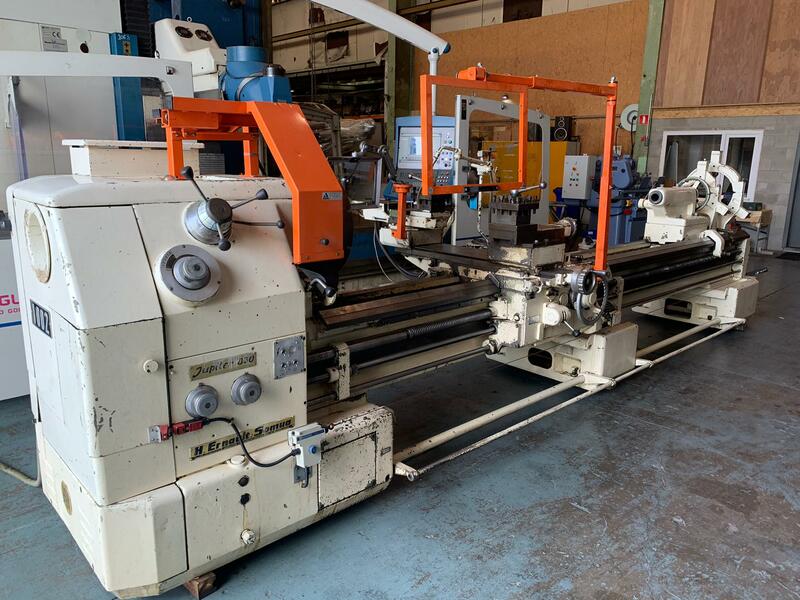 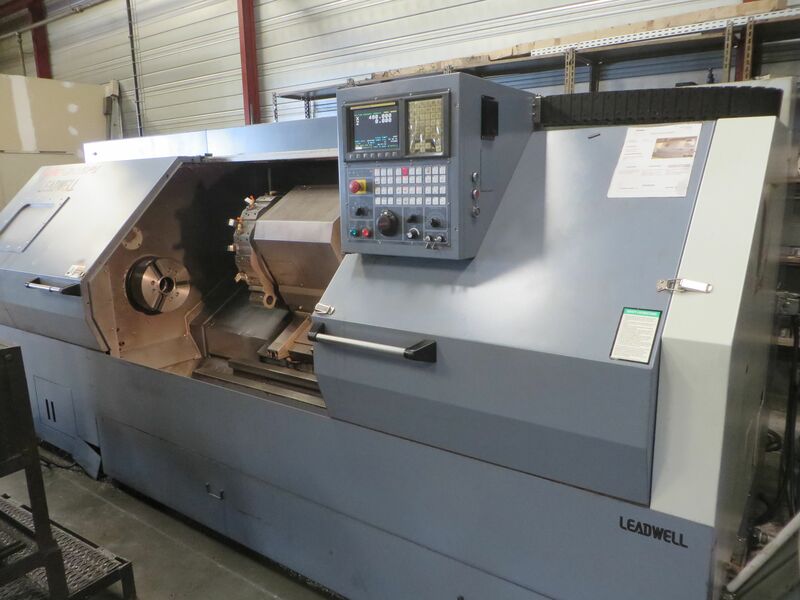 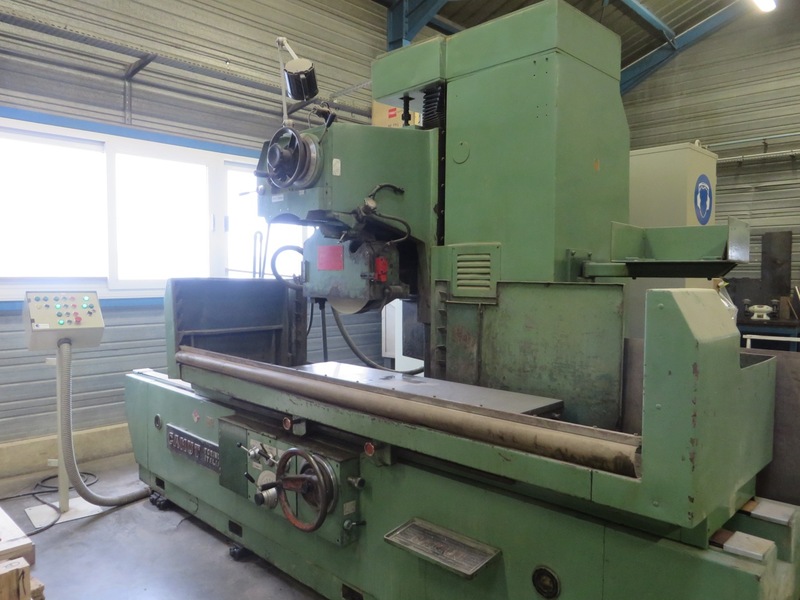 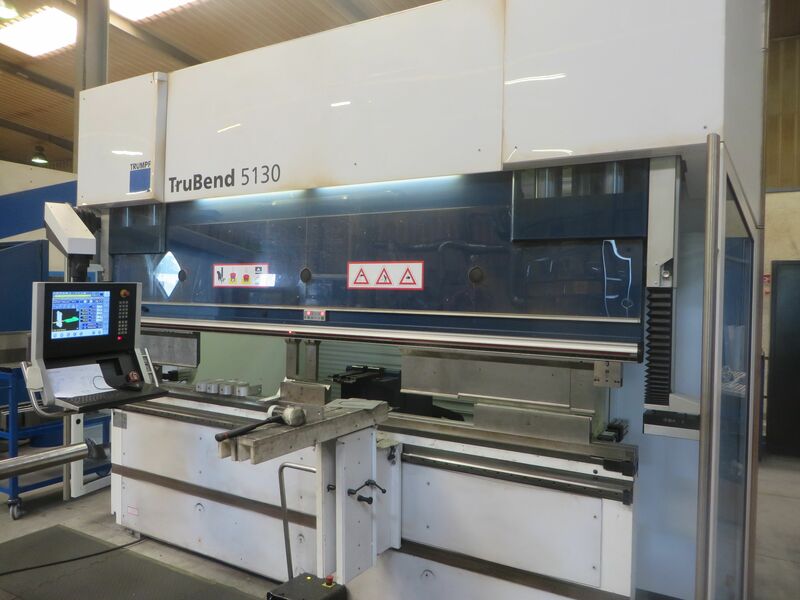 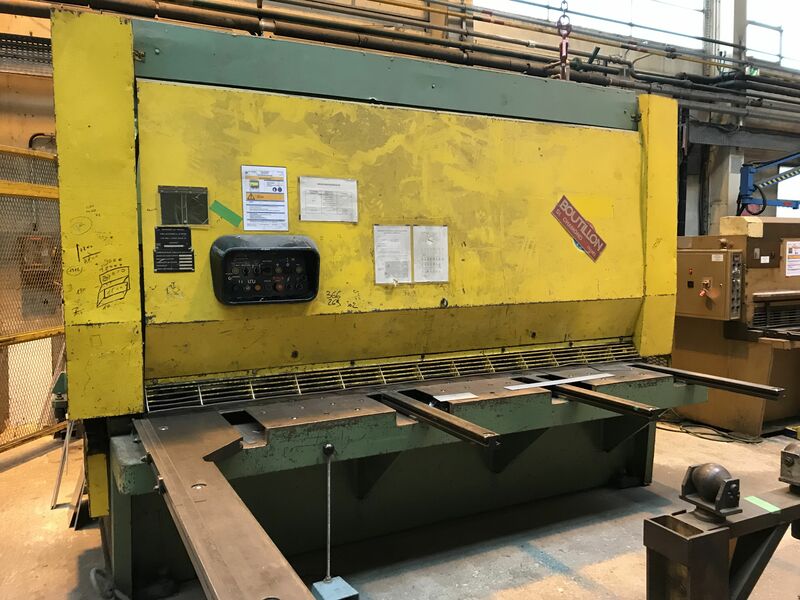 We offer selected used machine tools for machining (floor borers, milling machine, lathes, vertical borers...) or metal cutting (lasers, punching machines, press brakes...). 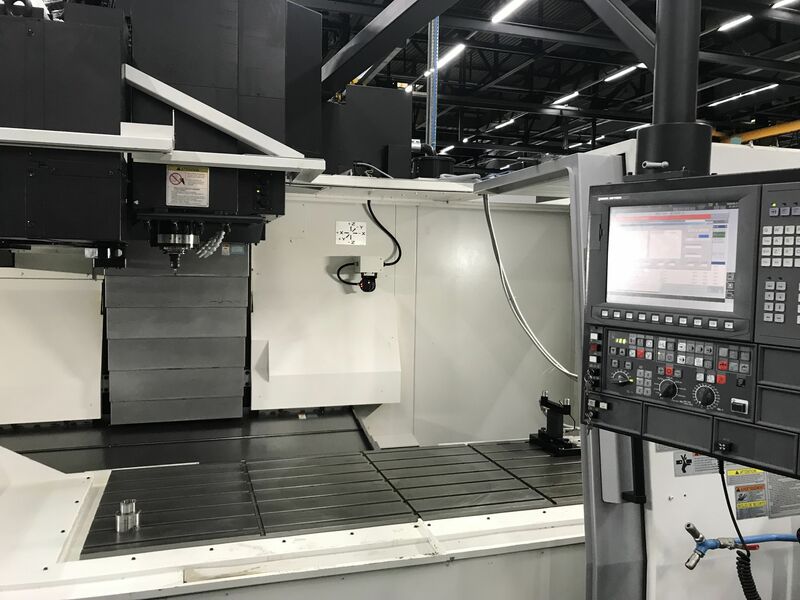 We can handle complete renovation and modification of used machine tools (mechanical and electrical part and numerical control).